Detouring around a major research roadblock, researchers have found a new way to create valuable antibodies without needing ... llamas? It is a little-known fact that llamas, alpacas, camels and other members of the camelid family make a unique class of antibodies that allow scientists to determine the structures of otherwise impossible-to-study proteins in the body, understand how those proteins malfunction in disease and design new drugs that act on them. As one might imagine, there are downsides to taking advantage of this evolutionary happenstance. First, not all researchers who need camelid antibodies for their experiments have access to llama (or alpaca or camel) facilities. Second, while the animals aren't harmed, vaccinating them to generate the desired antibodies is expensive, takes as long as six months per attempt and often doesn't work. So, biochemists Andrew Kruse at Harvard Medical School and Aashish Manglik at the University of California, San Francisco, teamed up to create a llama-free solution: vials of specially engineered yeast. 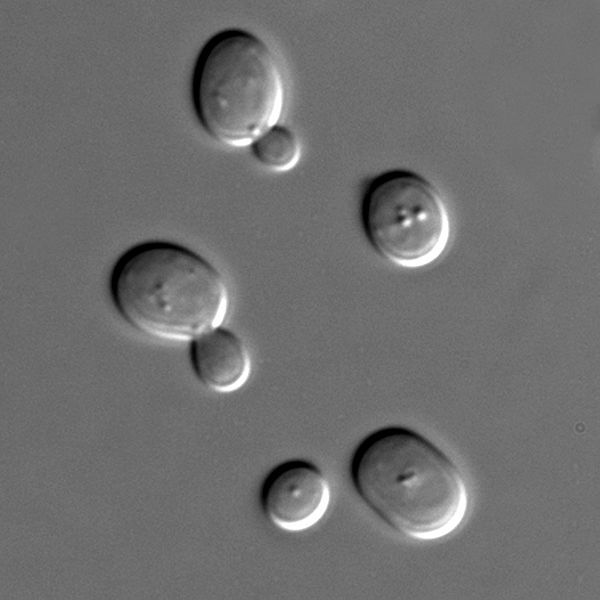 The yeast method, described Feb. 12 in Nature Structural and Molecular Biology, can be done in a test tube in a researcher's own lab. It has a higher success rate and faster turnaround time than both llama vaccination and previous attempts to circumvent camelids, the authors say. It also marks the first time a camelid-bypass system has been made freely available for nonprofit use. "There's a real need for something like this," said Kruse. "It's low-tech, it's a low time investment and it has a high likelihood of success for most proteins." "People who have struggled to nail down their protein structures for years with llamas are getting them now," he said.